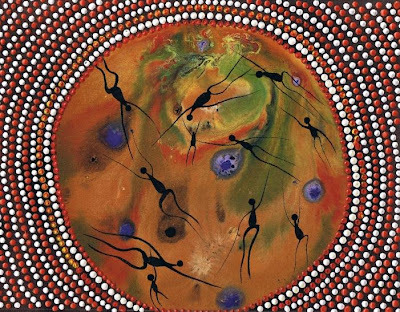 We are preparing new and exciting Investment Packages for superannuation managers who are interested to add authentic Aboriginal art collection to their portfolio. Please come back soon for details - we will offer unique ways of investing in our art, with flexible options attractive especially for Self-Managed Superannuation Funds. Our conditions of sale are also very flexible - upon payment of a deposit we deliver your art for an inspection, you are entitled to a 10 days cooling off period, and at the end of 10 days you pay the balance of you package value. 2. Your investment can be utilised while it matures as displayed art in your office or home. What would you do?....you make the choice.